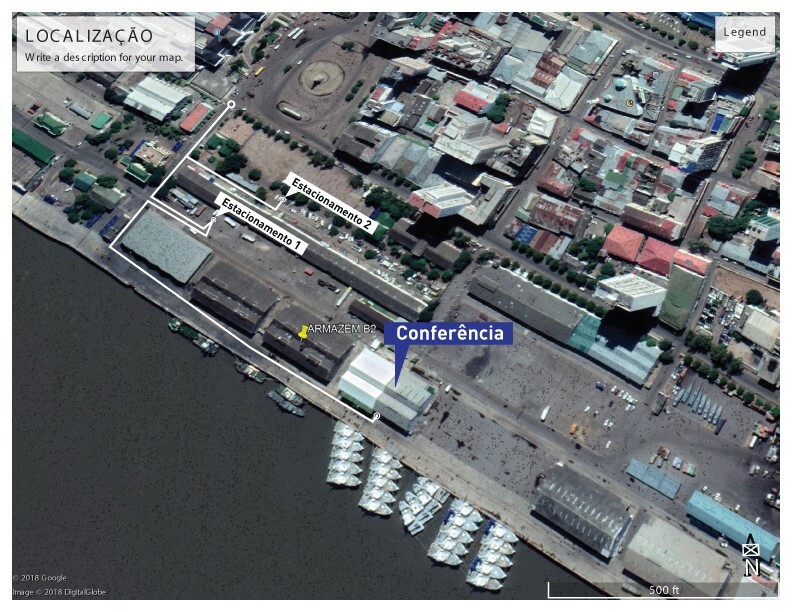 The Port of Maputo’s physical address is Praça dos Trabalhadores, which is where the main entrance is located (gate 9). The entrance to the Passenger Terminal, though, is made using another gate (gate 5), which is located at Av. Martires de Inhaminga.